Everyone needs a sounding board once in a while-- someone who respects confidentiality. A person with expertise who can offer sound advice. Someone who will perhaps challenge your perspective in a productive, respectful way. A person, not necessarily in your field, who can bring other industry experience. Someone who is not your boss or colleague. Kristin has been that "someone" for dozens of business professionals as a communication coach. Kristin provides one-to-one, customized, communication coaching to help leaders at any organizational level. 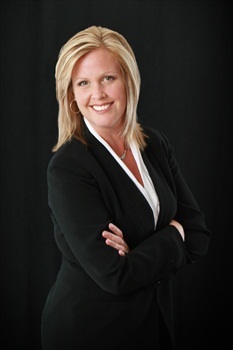 Whether you are a CEO or a front-line supervisor, Kristin can assist you with your communication challenges. 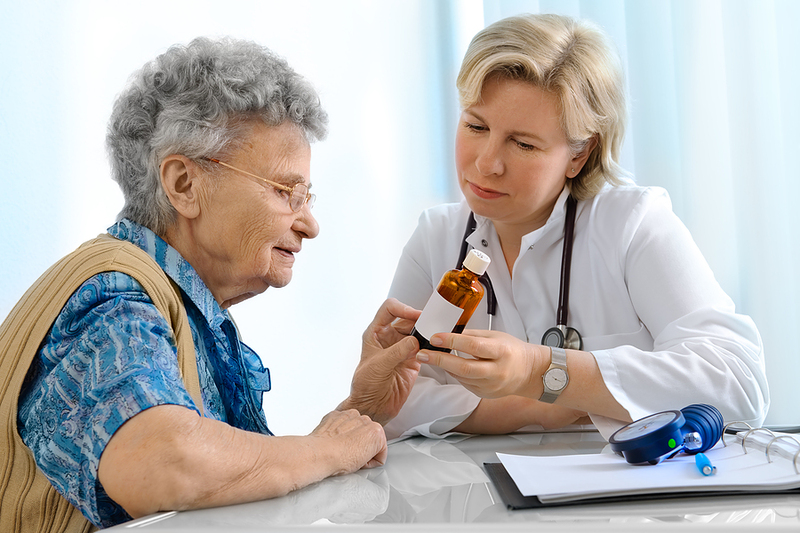 New healthcare legislation mandates measurement of patient satisfaction. In fact, 10 of the 22 questions on the HCAHPS, (Hospital Consumer Assessment of Healthcare Providers and Systems), measure the perceived quality of nurse and provider communication. Since new legislation potentially ties medicare/mediaid reimbursement rates to HCAHPS scores, health care communication skills are more important than ever. Are you a leader who recognizes your own challenges, but needs some support in improving your skills? Do you need help strategizing your next step in a difficult situation? Individualized coaching may be for you. Kristin has helped dozens of leaders pinpoint their own strengths and challenges as communicators. She has coached dozens of leaders through challenging situations. If you would like non-threatening, unbiased, and customized support in handling a specific challenge or improving your own leadership skills, contact Kristin. At some point, all organizations need to assess their strategic plan-- from mission, vision, and strategy, to operational and tactical goals. Kristin has expertise as a facilitator of strategic planning, creative problem solving group discussion, and internal focus group facilitation. Whether your team needs an afternoon of strategic planning, brainstorming or problem cause analysis, Kristin's facilitation skills will help your group be more productive in less time. Spending too much time with patients was a common theme for me. Patients/families would ramble. In the end, neither the patient nor I was satisfied with the way that time was spent. Kris taught me the basic principles of communication and then some techniques involving body language, voice and interview structure. It revitalized my practice. My evals are much briefer and focused, yet I can sense patients are happy and confident with my care. My patient satisfaction scores are in the upper percentiles. I now find that I can confidently approach patient interactions without anxiety because I know they are likely to be successful to all concerned. I would also say my diagnostic acumen has improved because I am a better listener and patients/families share more information with me. I'm having more fun! I had been looking for a service such as Kris's and would gladly have paid thousands of dollars and traveled to a big city to get this. I feel very fortunate to have been able to work with her here in Green Bay. It would have been difficult for me to achieve my current level of competence in communications had I worked on this on my own, at least not as easily as I did in working with Kris.